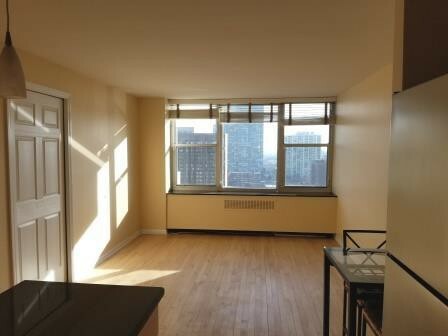 What does $1,500 rent you in Uptown, today? Curious just how far your dollar goes in Uptown? 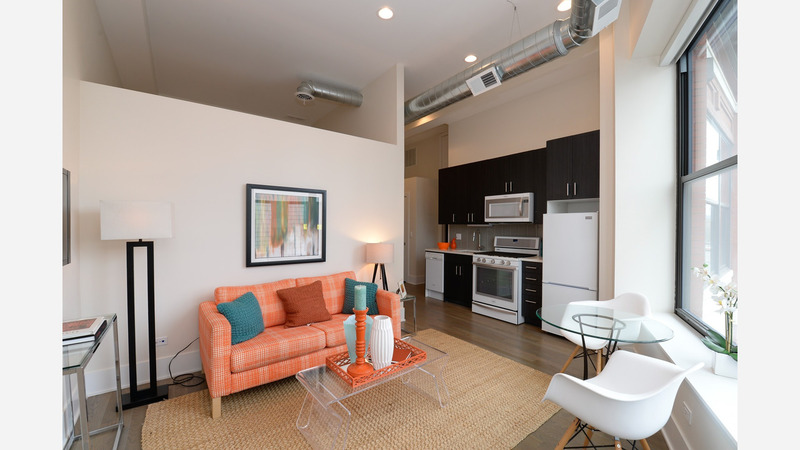 We've rounded up the latest rental offerings via rental site Zumper to get a sense of what to expect when it comes to scoring an apartment in this Chicago neighborhood with a budget of $1,500 / month. Listed at $1,500 / month, this 1-bedroom, 1-bathroom apartment is located at 4250 N Marine Dr. In the unit, you can anticipate both air conditioning and central heating, a dishwasher, hardwood flooring and stainless steel appliances. Next, there's this 1-bedroom, 1-bathroom condo situated at 4343 N Clarendon Ave. It's also listed for $1,500 / month. The building features on-site laundry, garage parking, outdoor space, a swimming pool, an elevator, storage space, a residents lounge and on-site management. Here's a 1-bedroom, 1-bathroom apartment at 4752 North Racine Ave., which is going for $1,495 / month. In the unit, you'll get both air conditioning and central heating, hardwood floors, high ceilings, a dishwasher and floor-to-ceiling windows. Located at 4863 North Hermitage Ave., here's a 1-bedroom, 1-bathroom apartment that's listed for $1,450/ month.